In the year of 1966, a Norwegian badass named Bjørn Amsrud decided to hike all the way through Norway, a trip he referred to as a ‘normal hike - just a little longer than usual’. After him, a lot of sporty souls have followed in his footsteps, and now it’s my turn. My adventure can finally start, after months and months of planning and preparations. 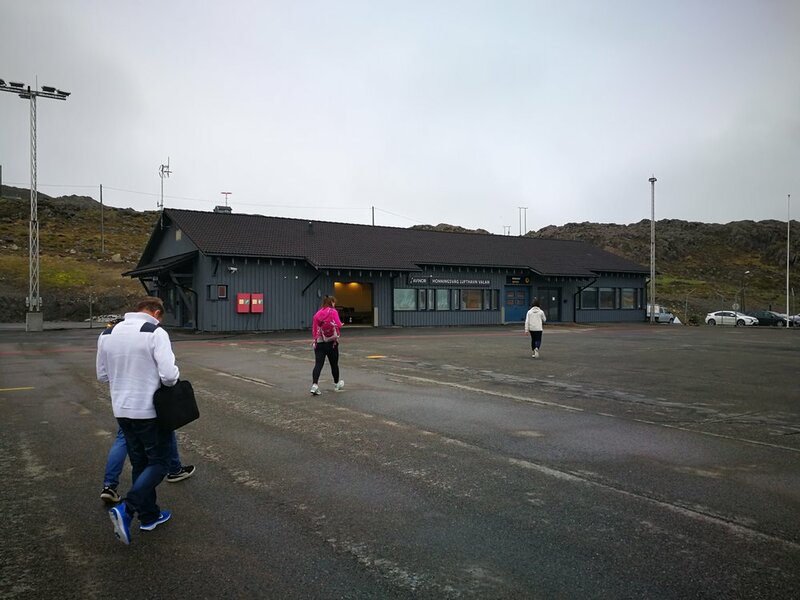 My pilgrimage will take me from the northernmost point of Norway (North Cape) all the way down to Lindesnes, the southernmost point of mainland Norway. This will be the toughest journey of my life so far, both physically and mentally. I am going to walk for 4 months, approximately 2700km, alone. It’s going to be a challenge, but I feel ready to face it. With challenges we grow, so bring it on! What I want with this pilgrimage, is to get a deeper understanding of who I truly am and I want to enjoy those things that I have been taken for granted. I was inspired by the American author Cheryl Strayed, whom in 1995 walked the Pacific Crest Trail and later wrote a book about her experience (Wild). The way she inspired me, I want to inspire others. That is why I have decided to blog about my trip while I’m walking. I want to share my experiences, my inner and outer journey. Right now, I’m sitting on the smallest airplane ever on my way to Honningsvåg. The plane is landing on all the small airports up here, taking on new passengers, so it’s like taking a propelled bus. Apparantly, an excavator had cut off a certain cable, so that all air traffic in the north was delayed, because they didn’t have any radar. I was only wearing my t-shirt, and the temperature had dropped down to 10 degrees, so I was quite cold. I asked a security guard if they had any blankets. They didn’t, but he lend me his jacket. Amazing! A thousand different thoughts are going through my head, making me unsure of how I feel.. I have been excited, happy, afraid, nervous, unsure, thrilled and terrified. I have come to the conclusion that I’m going to trust that the Universe has got my back, and that whatever happens, happens for a reason. Right now, I just want to get started. 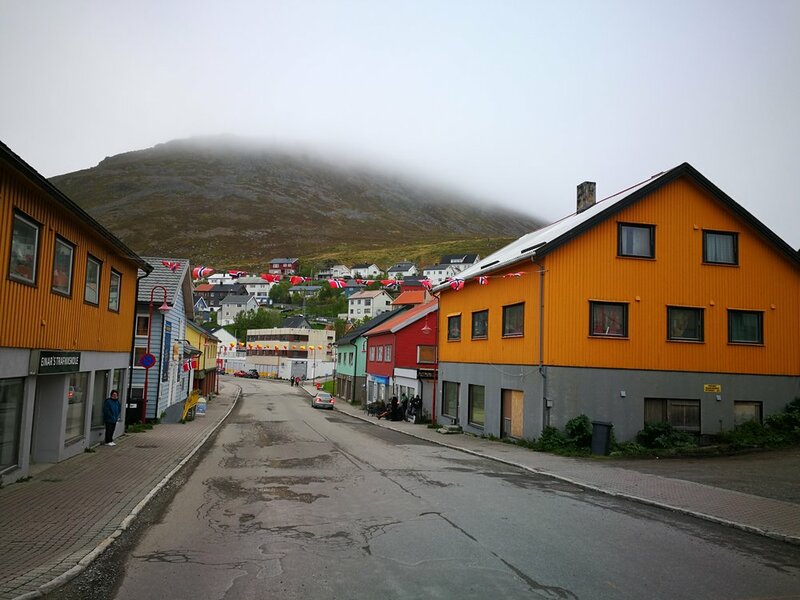 When I arrive at Honningsvåg, I’m gonna walk into town and find a place to stay to sleep. In the morning, I’m going to find and buy some gas for my Primus, take a bus up to North Cape and THEN I can finally start walking.